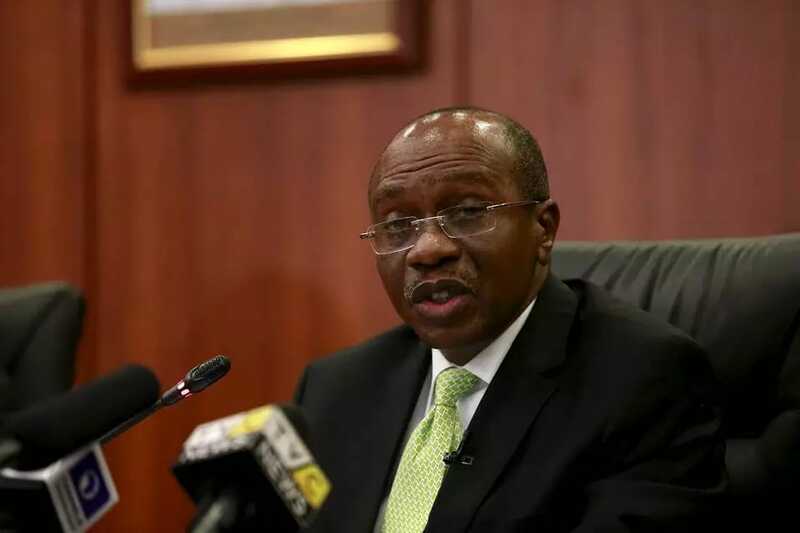 The Central Bank of Nigeria (CBN) has advised Nigerians at home and in diaspora to beware of the unwholesome activities of some unlicensed International Money Transfer Operators (IMTOs) in the country. In a statement by the the bank’s director of communication, Mr Ifeanyi Okorafor, the bank said the warning has become necessary because of the detriment the mode of operation of these persons cause the Nigerian economy. According to the apex bank, all financial service providers in the country like every where else in the world, are required to be duly licensed in order to protect customers and the financial system as well as to ensure credibility of the transaction. “To avoid any doubt, all licensed International Money Transfer Operators, in line with CBN Circular on the sale of foreign currency proceeds of July 22, 2016, are required to remit foreign currency to their respective agent banks in Nigeria for disbursement in Naira to beneficiaries, while foreign currency proceeds are to be sold to Bureaux De Change operators, for onward retail to end users,” the statement added. The bank further warned that it would not condone any attempt aimed at undermining the country’s foreign exchange regime, advising members of the public to beware of the activities of such unregistered IMTOs for the greater economic good of Nigeria.